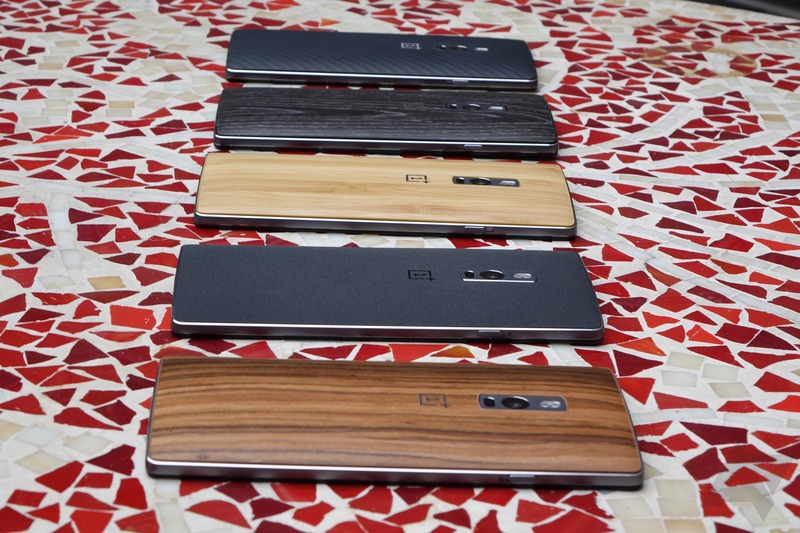 I've never used a OnePlus One for more than a few minutes, and I've never really had much of a desire to (hey, just being honest). After hearing Artem's many horror stories about the device, seeing the slow OTA timeline of Cyanogen Inc., and being perfectly happy buying a full-on flagship phone since no-interest financing is readily available here in America, the One never really caught my attention as a product. 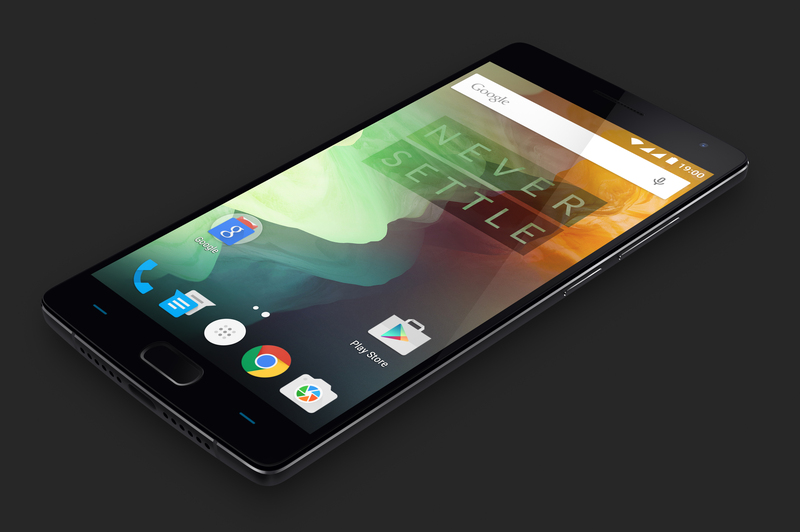 So, I like to think I'm going into the OnePlus 2 with slightly fresher eyes here, though what that really amounts to in any substantive sense I have no clue. 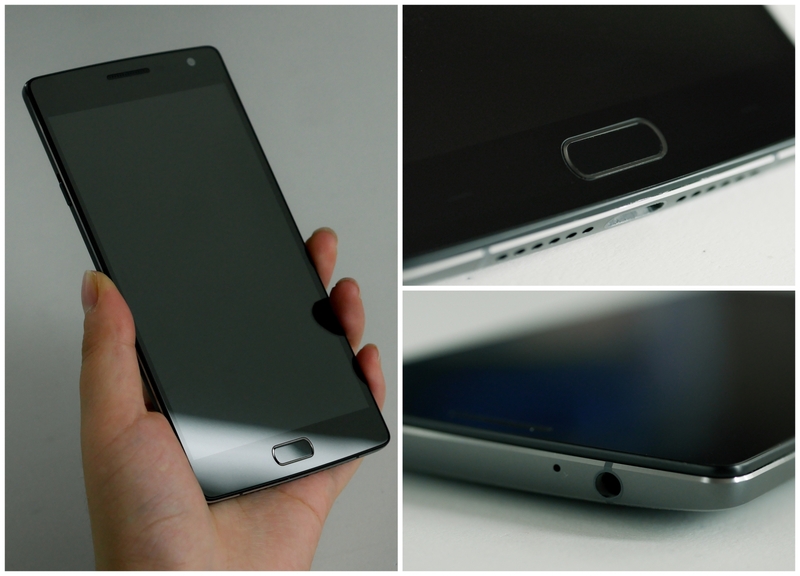 The OnePlus 2 is set to be announced in just a few hours, but a last-minute leak confirms many of the details that have already propagated. A poster on XDA claims to be a beta tester in China and comes bearing gifts—a bunch of new photos that confirm the previously leaked TENAA images and some thoughts on the device.